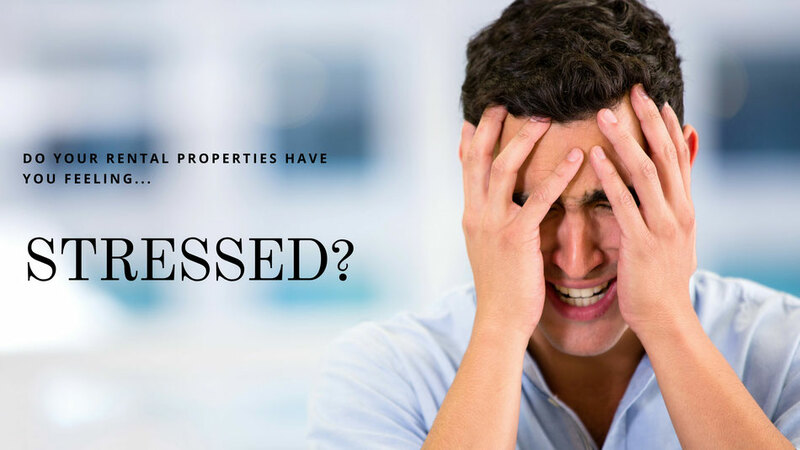 Do your rental properties have you feeling STRESSED? We are landlords ourselves; WE GET IT. We also have a history of and currently do manage rental properties for others! We have managed properties on larger scales for big companies, and we manage properties for individuals. So whether you have 1 or 100 in your rental portfolio, give us a call! Book an appointment with us to discuss your options! After managing hundreds of tenants across dozens of properties for ourselves, we've learned a thing or two about cutting costs without cutting the quality (of the tenant or the home). We truly operate your income producing asset as if it were ours. If we wouldn't implement a decision on our own rental home, then we definitely wouldn't consider it as an option for yours. 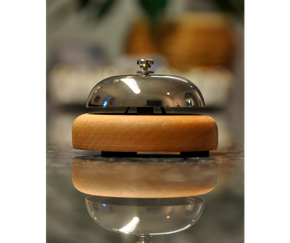 Need to just tap into prequalified tenants? We can keep your pipeline full! We have quality leads that we actively coach to become home owners. These good renters still need a place to live until that day comes! 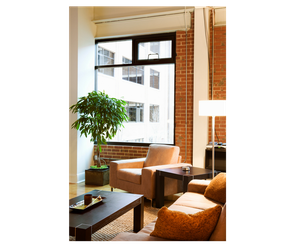 Whether it's 1 or 100, we manage apartments, units, or single family homes and treat your asset likes it's our very own. When you hand over your home to our property management team, the only thing you'll worry about is if you'd like to renew the tenant for another 12 months!